Jay H. Pearce became the station's general manager Oct. 3, 2011. More than half of his 40-year career in broadcasting has been in public broadcasting. A Detroit, MI native, Pearce grew up in the Chicago suburb of Winnetka, IL and received a Bachelor of Science degree in Communications and Fine Arts from Southern Illinois University Carbondale, IL. He has worked at radio and television stations up and down Illinois as well as in Missouri and Texas. Additionally, he taught broadcasting journalism at SIU and University of Illinois. Pearce serves on several boards of directors including the Quad Cities Illinois Rotary Club; ONE Foundation, Bettendorf; Illinois News Broadcasters Association Foundation; and the Illinois Associated Press Broadcasters Association. Pearce's wife, Melisse Trentz, is a Moline, IL native whose ancestors were some of Mercer County's early residents. He has a son, Dale; a daughter, Sara; and a stepdaughter, Mannon (yes, named after the Mercer County community). 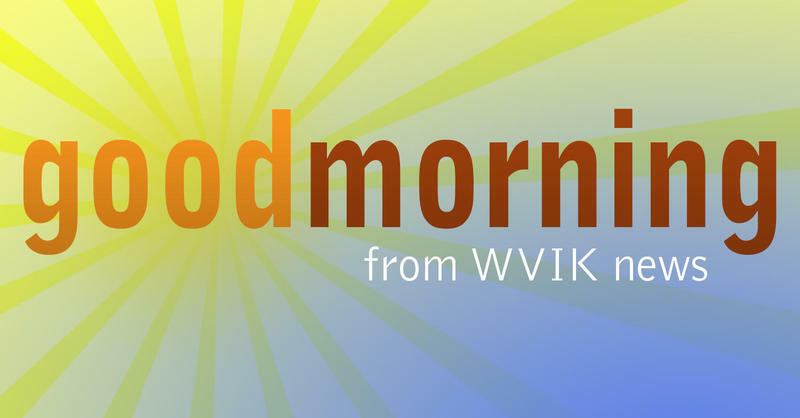 Listen to the morning newscast for Friday, November 3. 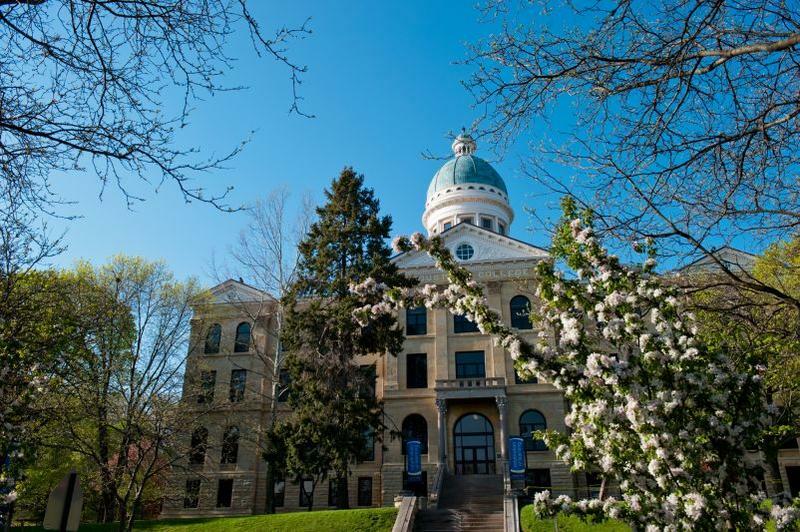 Find out how Congresswoman Cheri Bustos keeps up with current events, both nationwide and here in the Quad Cities, while working in Washington, D.C.
On Friday, Illinois lawmakers approved $600 million in short-term aid for state colleges and universities. Governor Bruce Rauner is expected to sign the measure, which includes nearly $170 million for Monetary Assistance Program grants to low-income students. 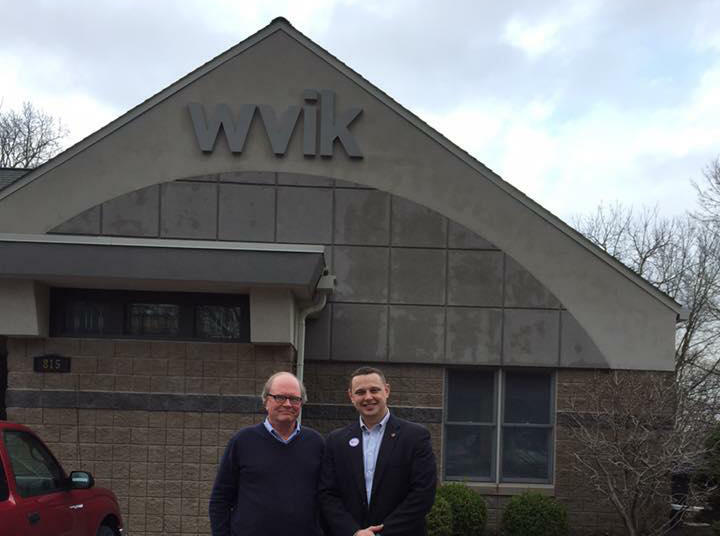 Illinois state senator Neil Anderson stopped by for a tour of WVIK. 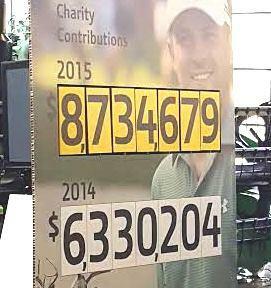 Contributions to area non-profit organizations through this year's John Deere Classic "Birdies for Charity" program set a new record. The program raised $8.73 million. $8.7 million. That's nearly $2 million more than the previous record set in 2012, and it's over $2 million more than last year.